Hispanic Heritage Month is about celebrating who we are and where we come from. The beautiful thing about the Texas Hispanic/Latino community is that we are all different but the same. Let’s celebrate what brings us together and appreciate what makes us unique. For the next three weeks, we invite you to visit one of our blogs for an original piece from each blogger. Each participating blogger will share his or her own story, struggle, announcement, recipe or whatever about Hispanic Heritage Month. We are covering everything - food and drinks, parenting our kids, immigration and of course, culture. The Nueva Latina is even taking a trip to México on 16 de septiembre and will tell us all about it! Check out the schedule below! 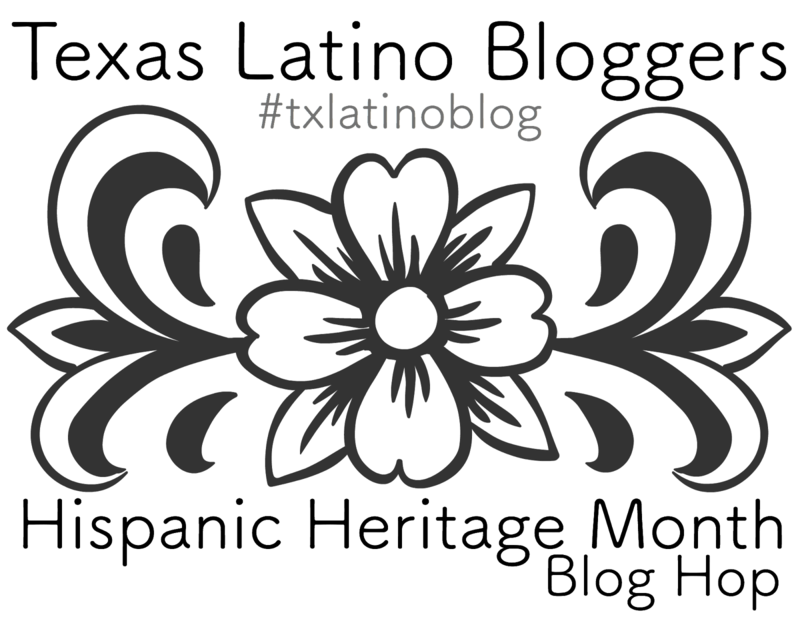 Follow the hashtag #TXLatinoBlog on Facebook, Twitter and Instagram, too. See you all month long! Welcome to Texas Latino Bloggers! We are community of Hispanic and Latino bloggers living in and loving Texas and our cultural roots. 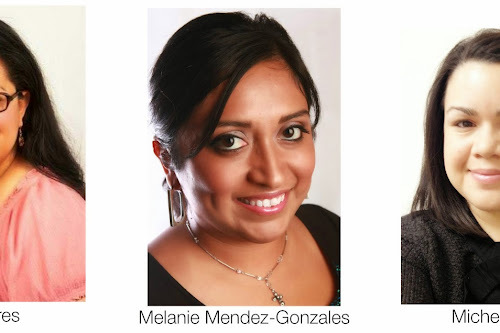 Founded by Candy Olivares from Candypolooza, Melanie from Que Means What and Michelle Hernandez from Family Love In My City, who all share a passion for growing the social media presence of Latino and Hispanic bloggers throughout Texas. 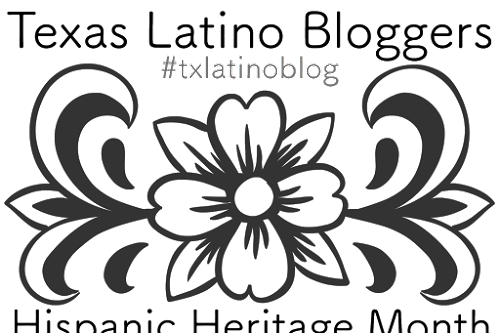 Texas Latino Blogs range from parenting to political; cultural awareness to entertainment; animal rescue to DIY and everything in between. Currently we are partnering with Latino Outdoors and REI to present the "Latino Outdoors in SA Social". If you would like to attend, please RSVP through Eventbrite. Don't forget to follow us on social media using the hashtag #txlatinoblog for more great content. 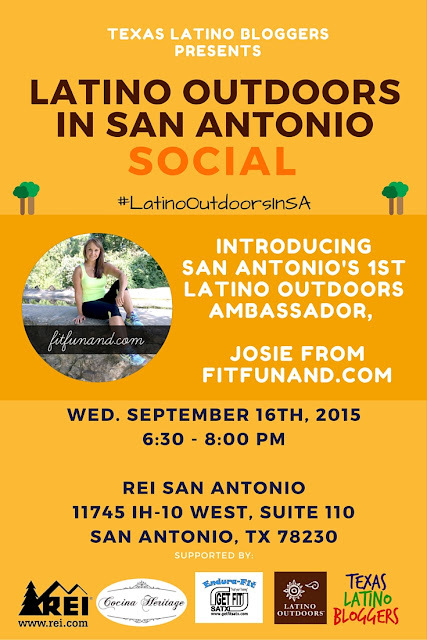 If you have further questions, email us at texaslatinobloggers@gmail.com. 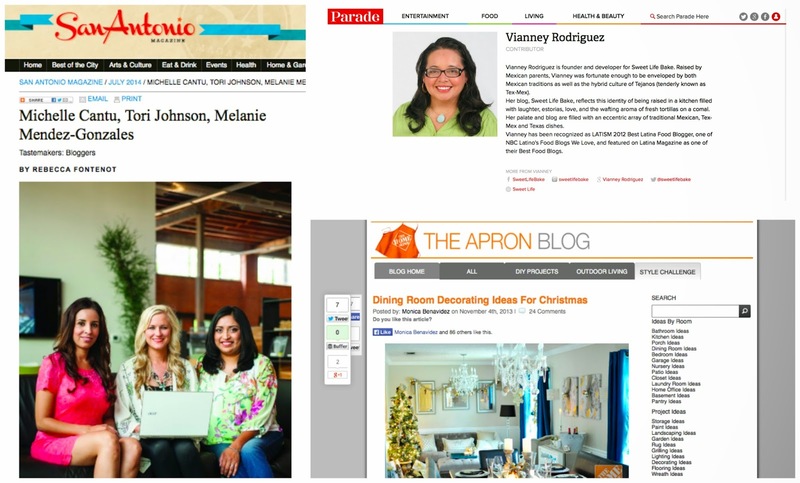 Follow Michelle Hernandez's board Texas Latino and Hispanic Bloggers on Pinterest.